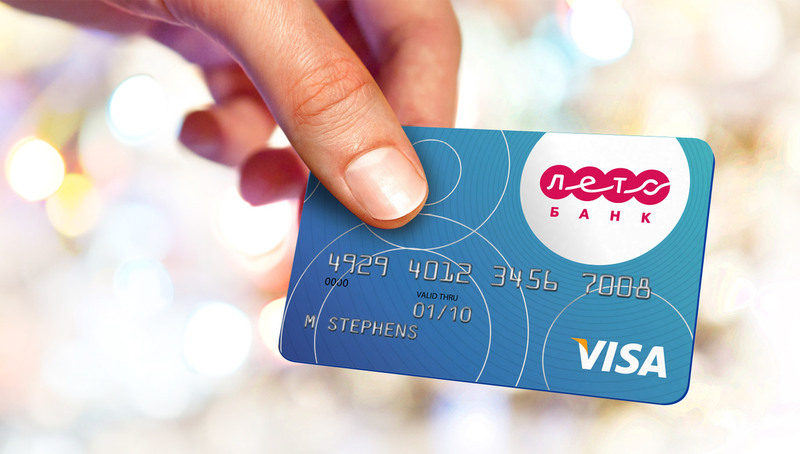 Leto Bank is taking the Russian banking market by storm with a fresh approach to retail banking. 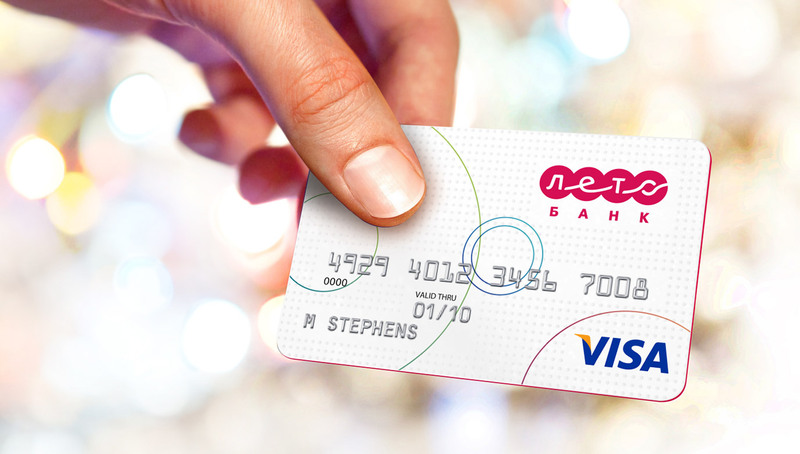 An fresh new brand identity and an open, informal, welcoming approach to branch design, is helping redefine the banking sector in Russia. 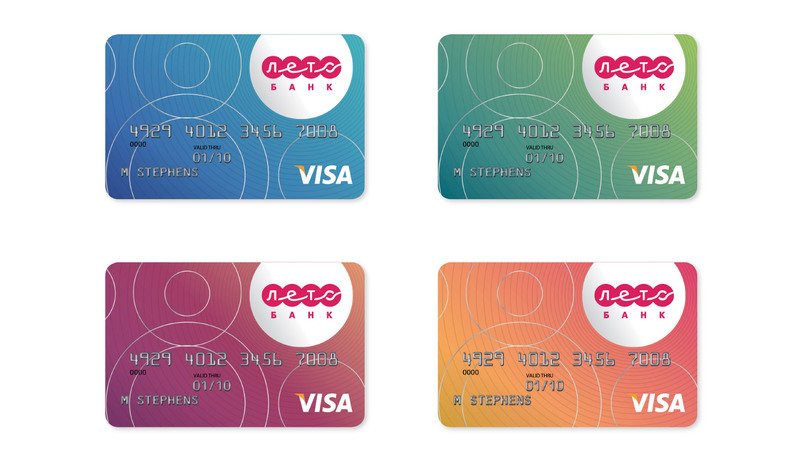 As an innovator, Leto Bank wished to bring a similarly fresh approach to the credit card market with two new generation cards, aimed at an audience who previously would not consider owning or using credit cards. Most importantly, the design needed to crate a new type of status, so that customers previously not used to owning a credit card, would feel proud to own and be seen using this one. We maintained a strong link to the Leto Bank brand identity by adapting the current system, finding a solution that comfortably worked at the card level. However it was by using special print finishes and production techniques that we were able to give the card a feeling of prestige and status, all in a cost effective way, and demonstrate the desired hierarchy between the two cards. The initiative has been a major success for Leto Bank, exceeding one million customers within first three months after its launch.